Applicants must be a current member of SeaBEC. Please note that student memberships are free. Applicants must plan to enroll or attend a two-year or four-year college, university, or vocational technical training school (either part-time or full-time). Post-graduate education is also acceptable. Applicants are strongly encouraged to have performed volunteer or community service within the past two years. Award must be used for tuition only within the next one year period. Applicants must include one letter of reference and an essay. See the scholarship application for additional information and requirements. SeaBEC is proud to announce Rachel Meyers ($2,000) and IIse Pavlova Torres ($1,000) as our 2018 scholarship winners. Rachel is a graduate student studying architecture at the University of Washington and is a former Walsh Construction intern. Ilse is a graduate student studying architecture at the University of Washington and works in UW's Integrated Design Laboratory. Congratulations to Rachel and IIse! 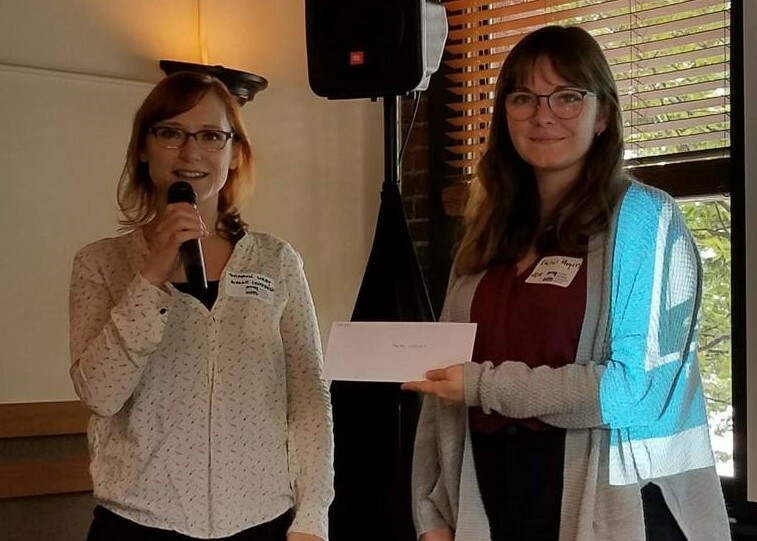 Rachel accepting her scholarship check from Sharon Libby at the SeaBEC meeting on June 21, 2018. 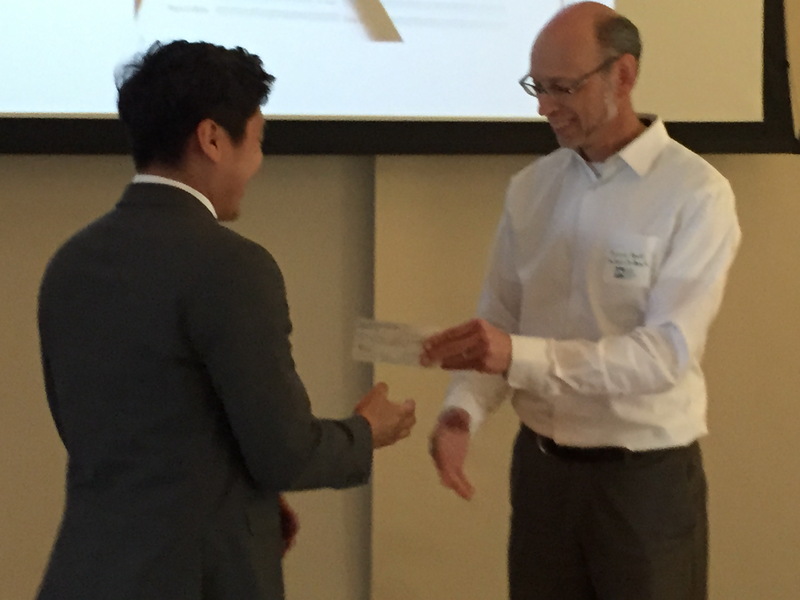 SeaBEC is proud to announce Gordon Krippaehne as our 2017 scholarship winner of $1,000. Gordon is enrolled in the Construction Management program at the University of Washington. He is also an intern at Mehrer Drywall. Congratulations to Gordon! 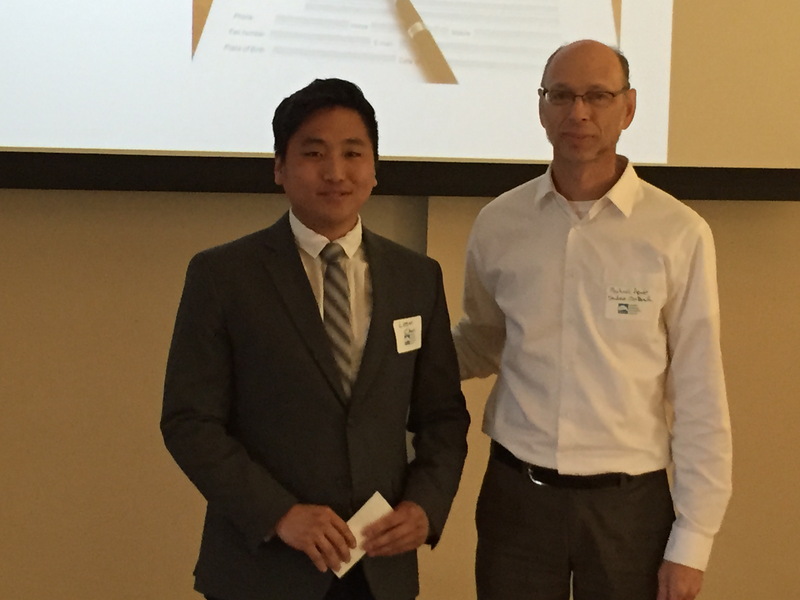 SeaBEC is proud to announce Panghyun "Logan" Chun as our 2016 scholarship winner of $1,000. Logan is enrolled in the Construction Management program at the University of Washington. 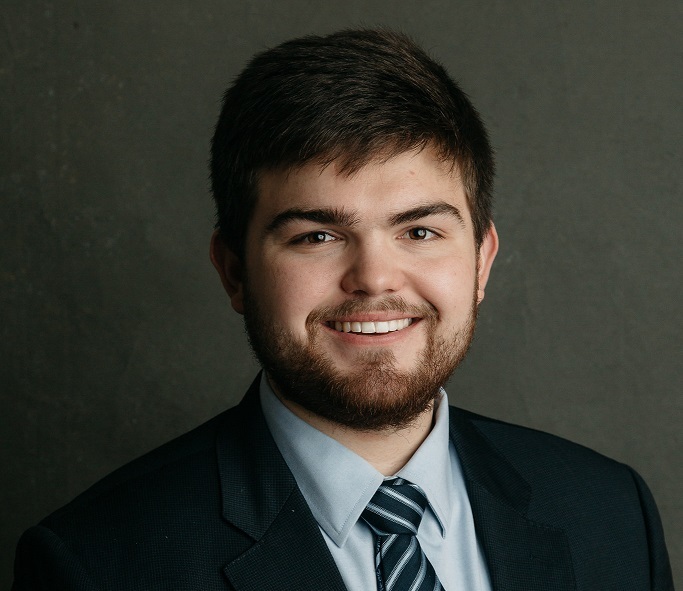 He is also an intern at Turner Construction Company. Congratulations to Logan!